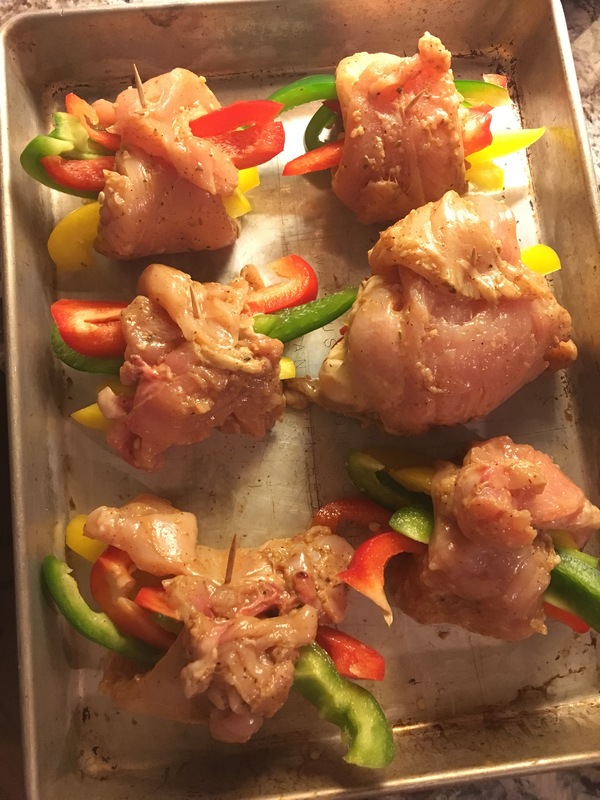 Previous Previous post: chicken fajita roll-ups. Kristin lives in Columbia, SC. She loves grilled cheese, mountains, decorating, Clemson football, and acrylic paint. She tries to be creative in all things and enjoys repurposing everything from recipes to furniture. mini bell pepper loaded turkey nachos.